Join us as we go further together! Opportunities to reach out to the community. Notable musicians, professionals, and celebrities! Events happen every quarter and lead into Classes. U-Turn Events are hosted by the Institute at its Wolfe Drive location or sponsored by the Institute at other locations. These events will include a variety of opportunities for individuals to meet together, share, and find healing and restoration in a safe, confidential, and positive environment. Generally, an Event has a lead story presented by an individual of notoriety that has experienced a U-turn in his/her life. In addition, there will be special events that feature a musical group, concert, or presenter addressing key social or spiritual issues within our culture. 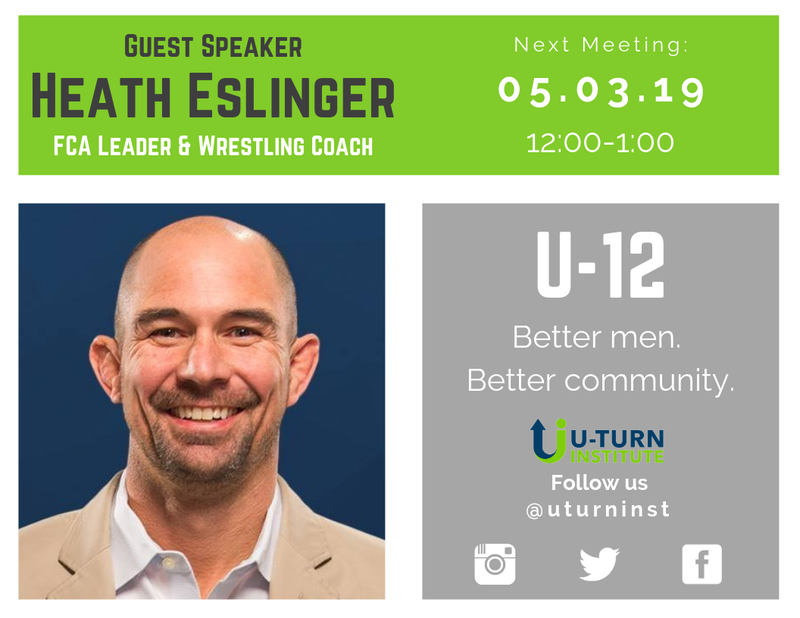 Regardless of the format of the event, the purpose will be to provide opportunity for attendees to experience a U-turn in his/her life. Following each event, a list of classes will be offered for the next 6 to 8 weeks on topics brought to relevancy by the event speaker.